České Budějovice is the capital city of South Bohemia surrounded by an array of ponds. Though many are used for fish farming, quite a few have been dedicated to recreation. The city itself lies where the Malše river meets the Vltava river. 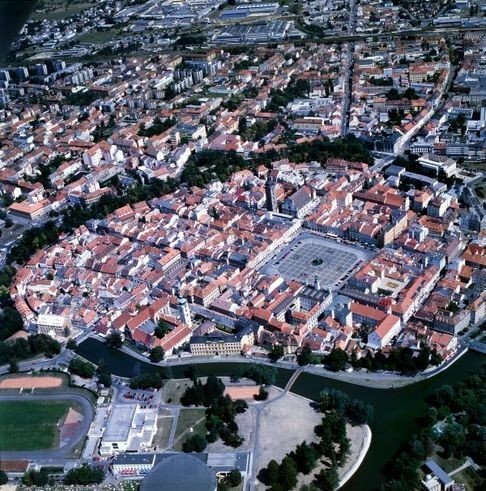 The citys central square of perfectly rectangular shape dominated by the historical Samson fountain sitting in the very middle of it is considered a gem of medieval urbanism. Climbing the impressive Black Tower next to the square is a must for each at least marginally able-bodied visitor to the town. Looking out of the gallery running around the tower top you may see not only the city below, but also the Kleť hill, Hluboká nad Vltavou castle, or the cooling towers of the Temelín nuclear power plant. 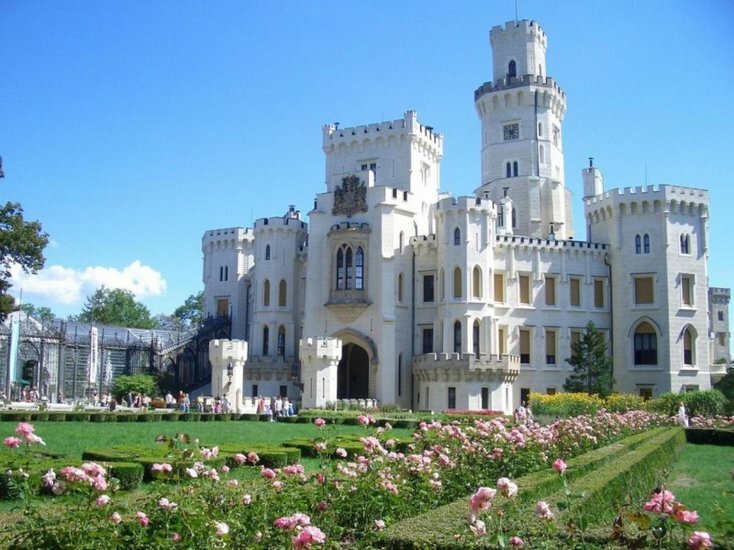 Hluboká nad Vltavou - the castle of Hluboká is an ideal trip destination for all those who are fond of history and appreciate romantic places. Large park of the English type round the castle boasts a vast range of rare tree species. 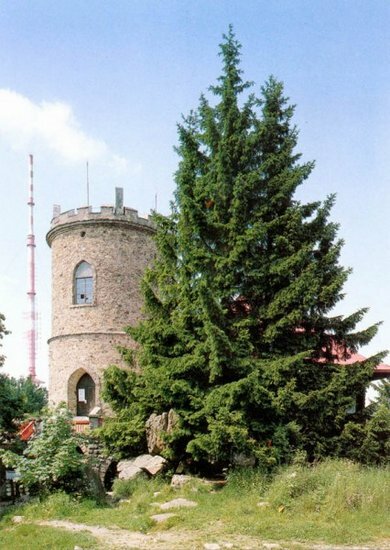 Next to the castle and the town of the same name is a small but very nice zoological garden named "Ohrada". 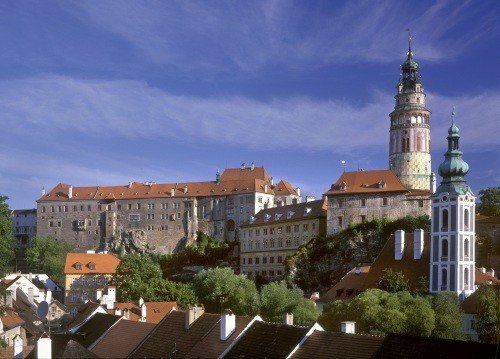 Český Krumlov is a splendid historical town much frequented by tourists and regarded as a pearl among towns. The fortified castle of Český Krumlov towers above the Vltava river perched on a lofty rock. The palace complex consists of forty buildings and other structures gathered around five courtyards a complemented by a large garden. Historic center of the town is UNESCO listed as a world heritage site. 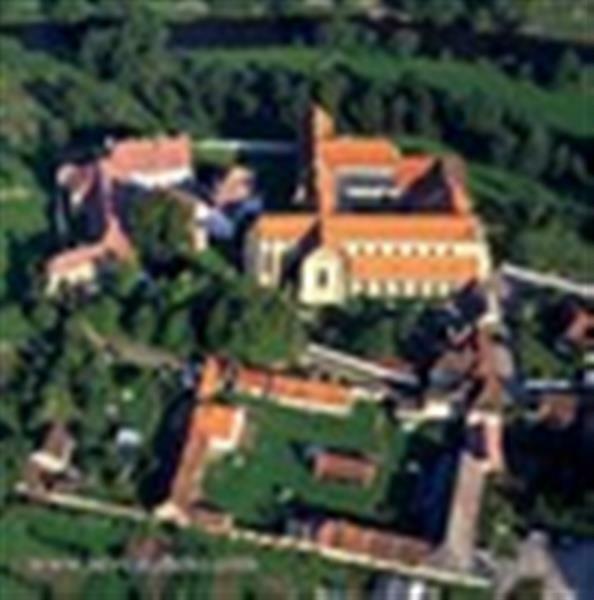 Zlatá Koruna Monastery belongs among the best preserved gothic monasteries in Bohemia. Built at the foot of Blanský les mountain range below the Kleť hill, the monastery is on three sides protected by the Vltava river. In 1995 the place was upgraded to the status of National Cultural Heritage. Kleť is the highest hill of the Blanský les range and the watchtower on its top, oldest of its kind made of stone in Bohemia, offers a unique panoramic view from its 1084 m a.s.l. You may reach the top and go down again easily using a lift with suspended seats operating in all seasons. 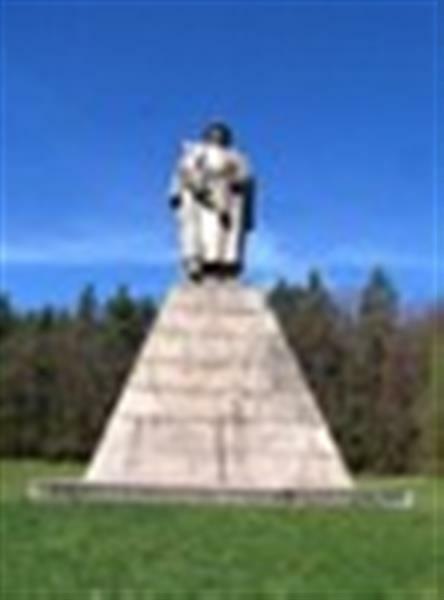 Římov is a place of historical importance in South Bohemia. Though the village dates back to the 10th century, it gained true significance as late as the 2nd half of the 16th century, when the Stations of the Cross were built along a path commemorating the Passion of Jesus. Dívčí kámen is a ruin of a fortified castle, an embodiment of harmony between history and nature, erected on a lofty rock amidst a lovely natural scenery where the Křemežský potokVltava river. 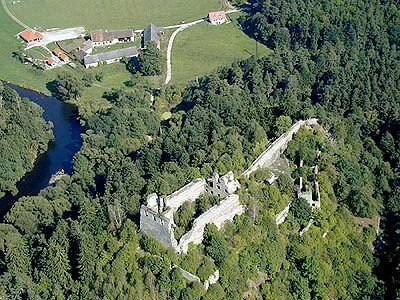 The castle was built by the Lords of the House of Rosenberg in 1349, who left the property in 1506. 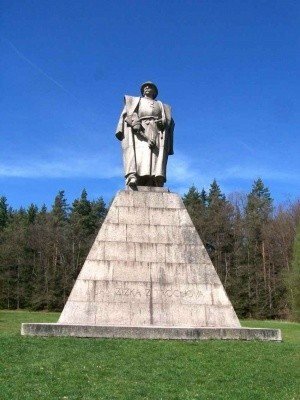 Trocnov is a birthplace of Jan Žižka, a Hussite troops commander; inspect the place for remnants of a medieval village, a Žižkas monument and a museum exhibition commemorating Žižka and his life. Třeboň is a municipal conservation area with a renaissance castle, an Augustinian monastery, a park, spa, Schwarzenberk tomb and a host of other highlights. 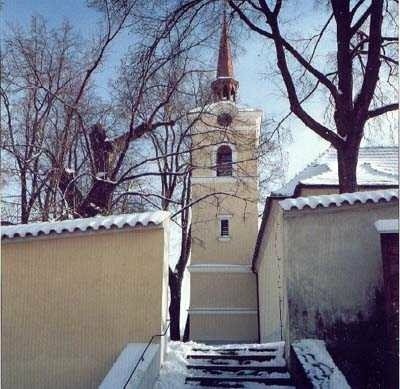 Borovany - small town with a monastery founded in 1455; a baroque castle and an hiking trail commemorating the totalitarian regime. 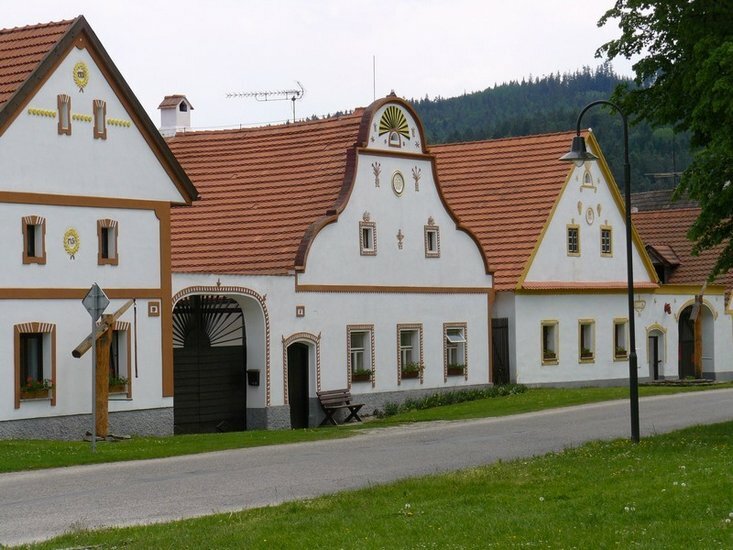 Holašovice - a village with well preserved folk architecture; its sizeable green is surrounded by vernacular farmhouses built in the style known as the South Bohemian folk Baroque, listed by UNESCO as a historical village reservation. 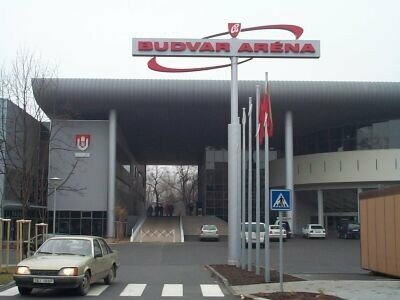 České Budějovice - a multi-cinema, theater, squash premises, tennis hall, swimming pool, open-air swimming pool (in summertime), open-air cinema (summers only), skating rink, gallery, observatory and planetarium, exhibition ground, fitness centers, sauna - all within easy reach.